Looking for a beautiful place to play and live? Imagine coming home to a 6 acre retreat nestled among the flora and fauna of the Cherokee National Forest. 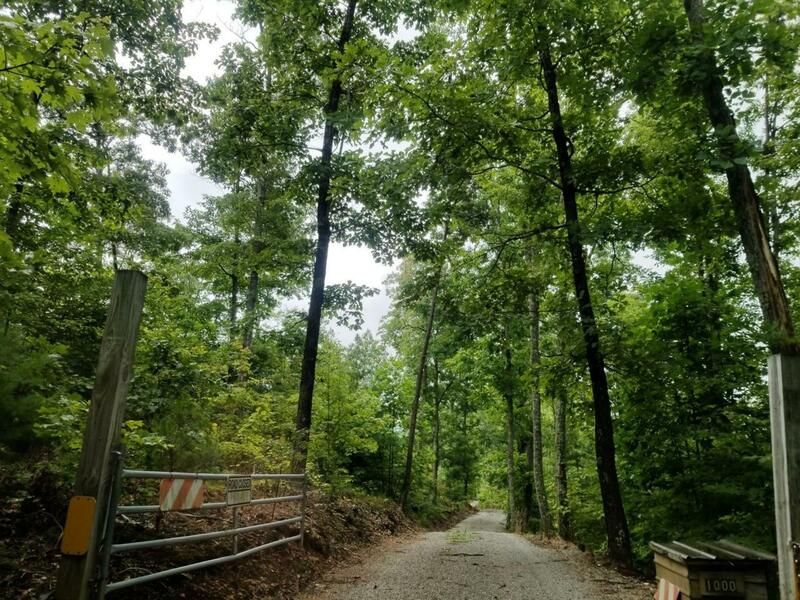 Setting just off of a winding country road, this unrestricted home site is nestled in a secluded enclave between Tellico Plains and Coker Creek. A mountain stream, once dammed to form a small lake, flows through the acreage and wildlife is plentiful. Waterfalls, lush trails and other opportunities are close by and offer boundless opportunity for outdoor adventure! Listing provided courtesy of Starr Mountain Realty, Llc.